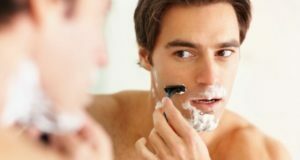 Home Made Face Packs for Men: Men are not restricted to do face packs because men also wanted to become more beautiful and get clear skin. These days men too have become beauty conscious. So, dear friends, for you I am going to share now a wonderful homemade Do It Yourself face packs by using easily available products in your kitchen shelf. 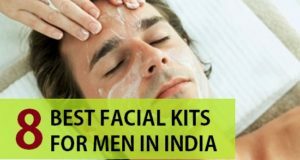 Like these men’s face packs will have either fruits, besan, curd etc to make and get the excellent benefits of these face masks and packs. These will help you minimise the oilyness, dark spots and the dryness as well. Yes, some of them are good for men with dry skin. 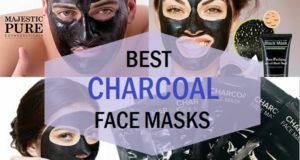 These are the best face packs for all skin type and specially for the men having rough skin type. So, I’m giving some effective recipes for treating rough skin of men, after using these face packs you definitely like the result. You can apply these face packs twice in a week preferably evening and night time. Oatmeal is just excellent for the dryness care and to nourish the skin very deeply. There are men who face extreme dry skin in winters. Winters bring dryness so, let’s see how you can make this. Moreover, the banana will also be good for deep moisturization. Not only dry skin but men who have got normal or combination skin can also use this banana face pack. This is also a good fairness face pack for men. Take a small bowl and mix the above mentioned ingredients in it. Now, apply this all over your face leaving the mouth and eyes area. Then you can leave it for about 20- 30 minutes. After 20 minutes, you can splash some clear water on the face. Then massage this on the face with that water. Massaging stimulates the blood circulation and gives a good glow on the skin. It is a good glowing skin face pack. Banana is rich in the potassium, moisturizing agent and vitamins E and C, which all gives glowing skin naturally. Oats are good for deep skin nourishment and for acne treatment. 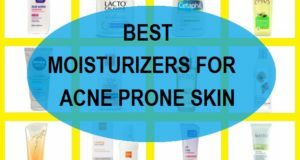 It also acts as a good skin moisturizer and avoid dryness of skin hence men with dry skin will be really happy to use this. You can also add some honey if you need. This mask is well suitable for dry skin. Take a small bowl mix 2 table spoon of papaya paste and 1 table spoon of orange juice to make a fine paste. After 25 minutes use some water to get rid of the face pack off your skin. And wash it off with lukewarm water. And pat it dry using soft cotton towel. 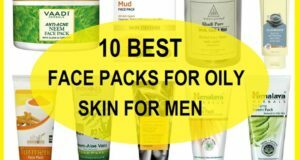 This men’s face pack gives good tone and texture to the skin. Orange juice act as a good exfoliator and removes dead skin cells and gives brighter look because of its citric acid content. In a small bowl mix these ingredients and apply on the face. After 20 minutes wash the face pack and clear the face with a towel. It will be act as a good skin whitening agent and enhances new skin generation and nourishes your skin to remove dead skin cells. 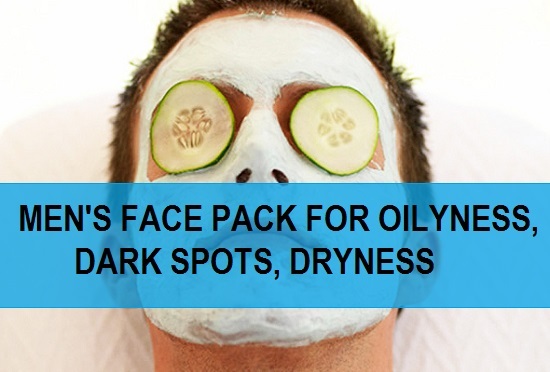 This men’s face pack is one of the best summer face packs for men. Tomato is rich in vitamins A, K, B1, B2, B3, B5 and B6, along with minerals like magnesium. 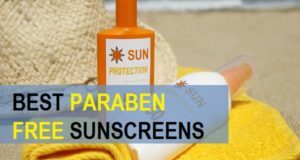 It gives good tone to your skin and helps to get rid of sun tan and discoloration. Moreover, the dark spots will also be reduced. Honey is very good ingredient for acne and pimple treatments and prevention contains extreme moisturizing agent and gives soft and smooth skin.